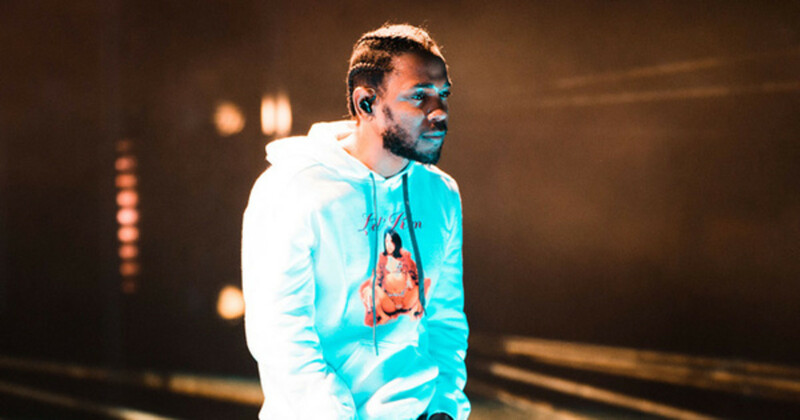 Kendrick Breaks Down the Difference Between "K.Dot" and "Kung-Fu Kenny"
"I didn't have the actual technique of songwriting then." 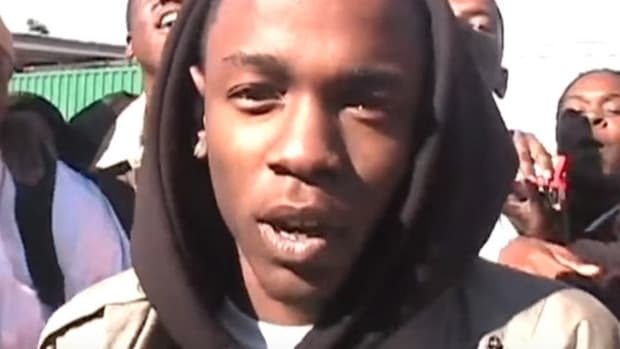 In 2009, following the release of his Tha Carter III-inspired mixtape, C4, Kendrick Lamar decided to drop his then stage name K.Dot in favor of his real, government name. 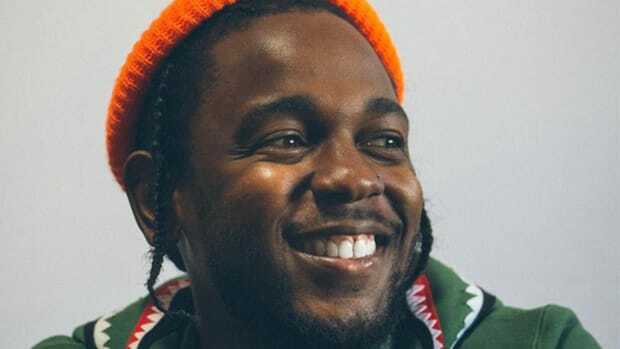 Less than 12 months later, the Compton native released a self-titled EP and Kendrick Lamar, the rapper, was officially born. This past weekend, during an interview with Jinx at ComplexCon alongside retired NBA superstar Kobe Bryant, Lamar discussed the evolution of his greatness and what separates K.Dot from Kendrick Lamar and, subsequently, his most recent alias, Kung-Fu Kenny. 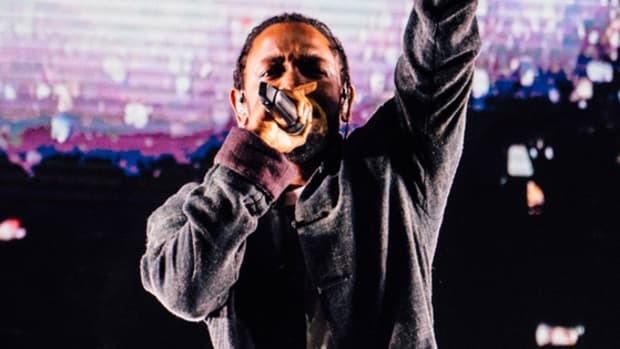 "K. Dot, this was me prepping myself, as far as the lyrical ability, and being able to go in the studio and say, &apos;You know what, I want to be the best wordsmith, anyone who gets on this track, I have to annihilate them however that is—whether that&apos;s through rhyme schemes, whether it&apos;s through metaphors, punchlines [or] wordplay,&apos;" Lamar told Jinx. "I didn&apos;t have the actual technique of songwriting then. This is the transition where [I become] Kendrick Lamar and Kung-Fu Kenny. 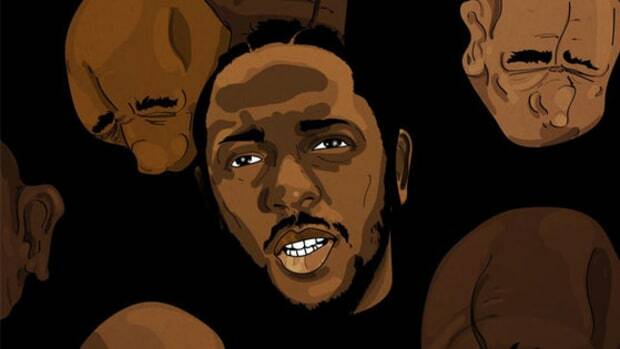 I look at Kung-Fu Kenny as a master of the craft now. Now I have the ability to make songs, and still have the wordsmith technique, and intertwine it and have a composed mentality on how to approach music. 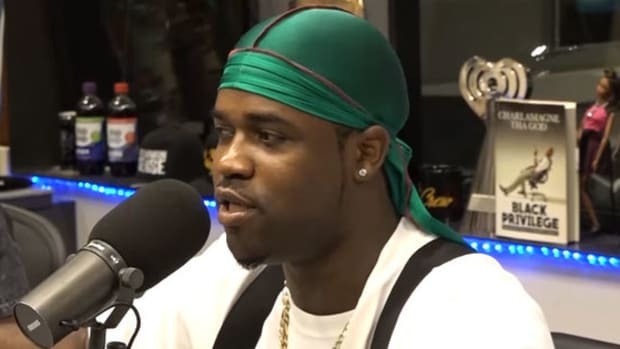 Now you&apos;re not just connecting with people in the studio and your homies, you&apos;re connecting with people around the world, universally." 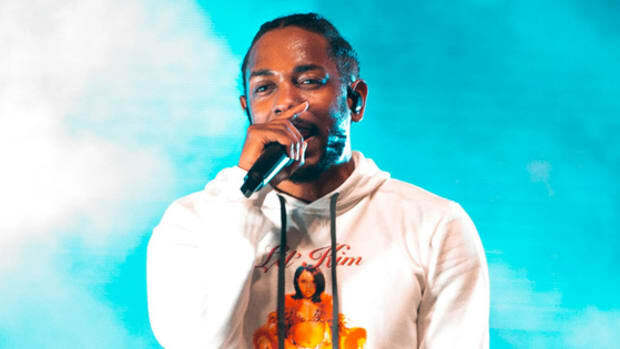 When it comes to Kendrick&apos;s desire to be the very best and to, as he said, "annihilate" the competition, not much has changed over the past eight years. 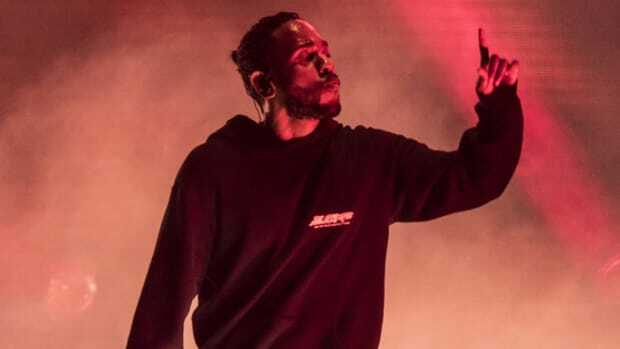 What is noticeable, however, between the Kendrick of old (K.Dot) and the Kendrick of now (Kendrick) is the 30-year-old&apos;s ability to, as he pointed out, write songs (and full-length albums) with superior craftsmanship. Simply put: the days of Kendrick just trying to prove he can rap better than others are long gone. Part of becoming a great writer is practice—I should know, I&apos;ve been writing every day for the past decade—but real life experience is just as important. 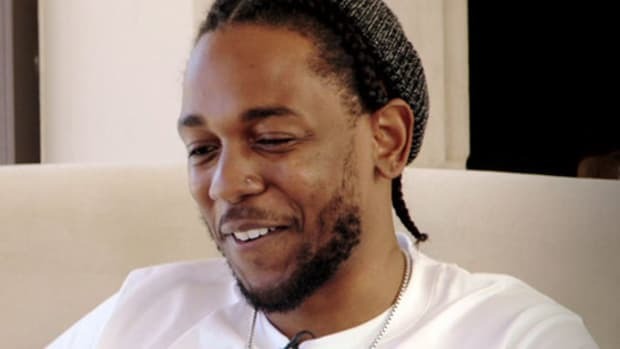 At the time of his name change, Kendrick was only 22 years of age. He was an adult, sure, but he still had plenty of growing left to do—both as an artist and as a man. And it&apos;s that natural growth over the past nine years, more than a stage name change or alias swap, that has resulted in a handful of classic albums and the title of the greatest rapper alive.